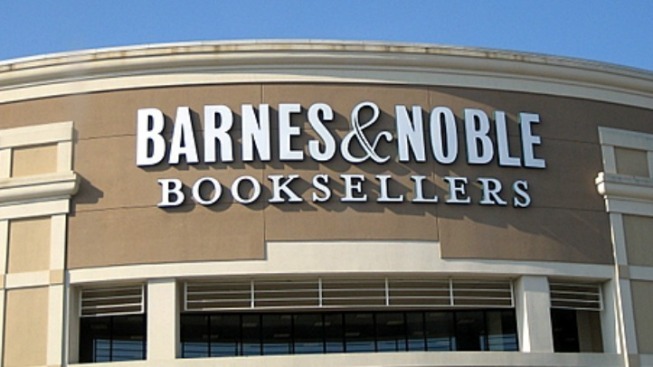 Devices Barnes & Noble customers use to swipe credit and debit cards have been tampered with in 63 of its stores in nine states, including three stores in Connecticut, according to company officials. The New York-based company is warning customers to check for unauthorized transactions and to change their personal identification numbers, or PINs. It hasn't said how many accounts have been compromised. The bookseller released a statement on Tuesday saying only one of the devices, known as PIN pads, was tampered with in each of the 63 stores. The stores are in California, Connecticut, Florida, Illinois, Massachusetts, New Jersey, New York, Pennsylvania and Rhode Island. The company said it disconnected all the PIN pads in its nearly 700 stores nationwide on Sept. 14 after learning of the tampering. Federal authorities are helping in the investigation. The Connecticut stores affected are located in West Hartford, North Haven and Stamford.